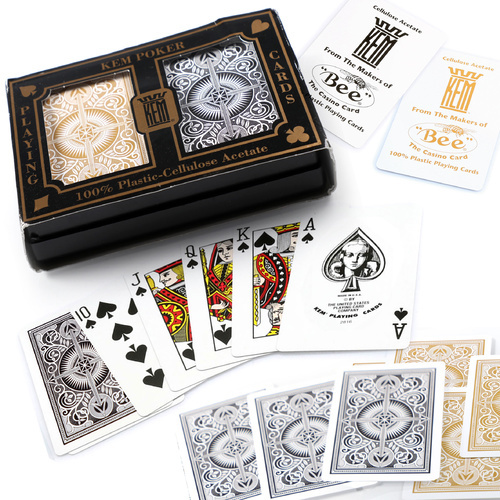 The Jacks Poker brand originally came from a disappointment with the current offering in the market for poker sets and supplies. 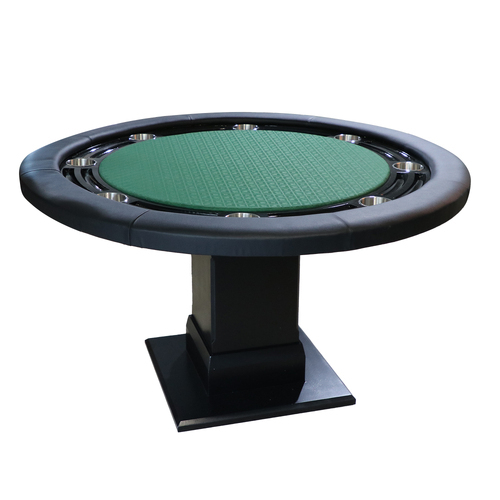 Moving over from the UK I was keen to get a set together to have a poker night but could only find either basic Chinese sets often without the facility to be customized or super premium sets at a cost of $1000+. With a dissatisfaction of the market offering I started to look at developing a quality custom case which ultimately became the 300 chip carbon fibre case. 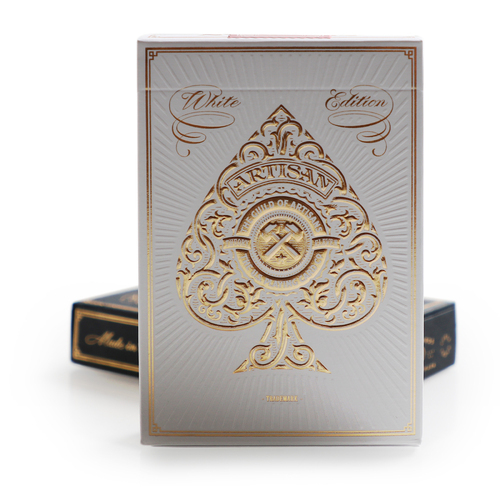 With a price point higher than the basic Chinese sets but significantly lower than the “super premium” ranges I felt I had a product the market would be interested in. 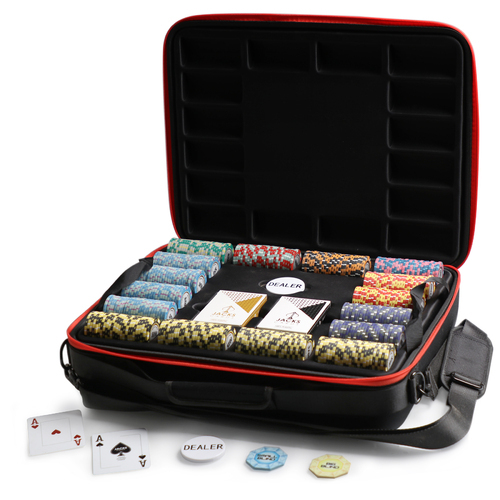 Selling exclusively on Ebay for the first 15 months the range has grown rapidly and now offers 5 complete poker chip ranges and over 60+ accessories and cases. 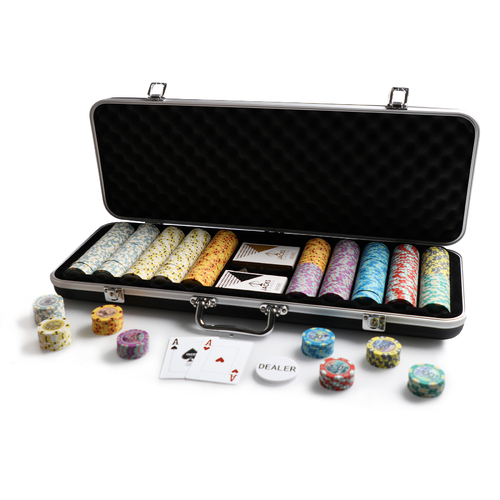 One unique feature of Jacks Poker is we offer a completely customizable, build your own set and aim to accommodate each and every request. 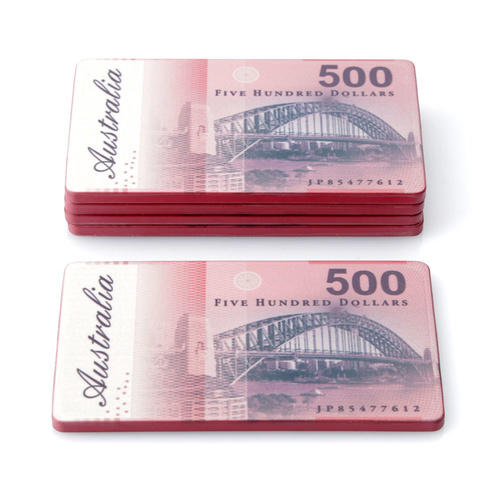 With a constant of focus on quality and value Jacks Poker continues to go from strength to strength and as passionate players and lover of the game we look forward to supporting the Australian poker community.